Have you moved out of the 18-24 box or are you simply on the wrong side of 30, but still want to have a night out? Fed up of kicking it with people young enough to be your kids? 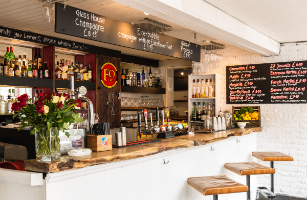 Well check out our top bars for the slightly older drinker… This is our pick of the best bars for over 30s Brighton has to offer. 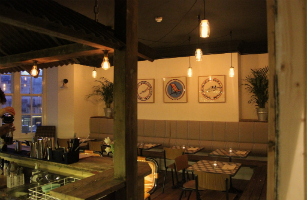 In the heart of Kemptown you’ll find eclectic and inviting, a mix of old school glamour with a Western saloon vibe. But what makes this place really special is the cocktail list, it is incredible. Without a doubt the best cocktails in Brighton served by bar staff who really know how to mix a drink. Try the Negroni or Amaretto Sour – they will not disappoint. For the beer drinking fellow this place has an extensive list of local fare and craft beer on tap. 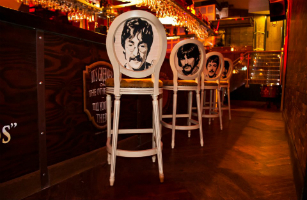 Open late Thurs – Sat and with live music and DJs, the venue and drinks attract a slightly older yet quirky crowd. Set over a number of floors with two roof terraces, this old fashioned looking pub is a great watering hole for those that want a good pint with friends. 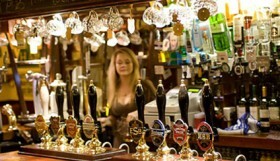 The pub attracts a mixed crowd from older locals to families in the day. 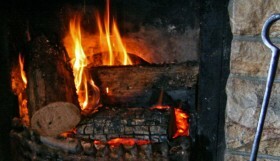 Serving fantastic food and with an extensive drinks menu this place hits all the right spots. Open late at the weekend and with great outdoor space for the summer, this is a great alternative to a club and works whether you want a quiet pint or a messy night with friends. Has been a firm favourite on the Brighton club scene for many years, for those that fancy a club night without the dirty dancing and teenagers the West street clubs attract. 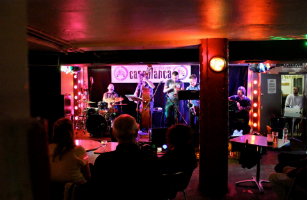 Casablanca hosts live music (including Jazz, Latin and pop) regularly downstairs and funky DJs spin the tunes nightly upstairs. All ages welcome, but generally attracts a slightly older crowd. A great weekend venue for a night out with pals, dance around the vintage beetle car until the early hours! 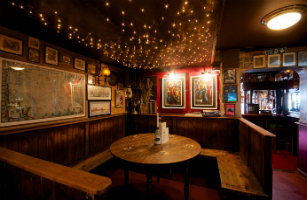 Even if you’ve lived in Brighton your whole life, you’d be forgiven for missing this hidden gem of a bar. Tucked away next to the Theatre Royal and above a Mexican restaurant is this seductive cocktail bar. Glamorous and cosy, it’s perfect for date night with the husband or girls night with the friends. 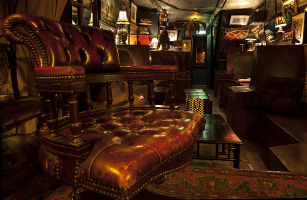 Put on your best frock and be transported back in time with a sharp martini in this brilliant little venue. Attracts a slightly older crowd but all ages welcome. They do the best cosmopolitan in town! Funky cocktail bar hidden in the boutique hotel Una on Regency Sq. 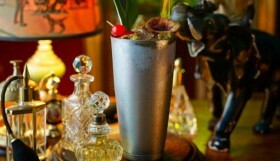 A newcomer to the Brighton drinking scene, fast becoming known as serving some of the best cocktails in Brighton. Stop off for a warming hot spiced cider punch or spend the night reminiscing about the good old times whilst drinking through the extensive whiskey list, perfect for the cold winter nights! 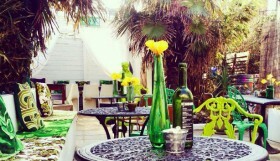 One of Brighton’s best kept secrets, this intimate little bar is a gem of a find a stones throw from the seafront. Although it’s not strictly over 25s the clientele here are mostly in late 20s and 30s. The martinis are mixed with perfection and completely morish! If you like rum and want to be transported to the Caribbean, this bar is for you. A great selection of cocktails and and even better vibe. Mixed clientele but more professionals than students. 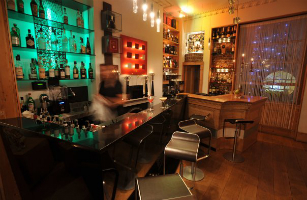 If you’re not sure what you fancy, the happy bar staff will mix you up a special treat – a really great bar! 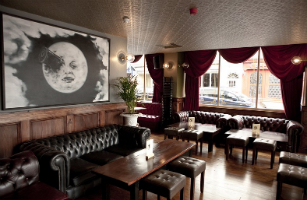 This gothic and mysterious looking venue is a dark horse on the Brighton drinking scene. It looks large and somewhat chain like, but step in side and it’s a different story altogether. 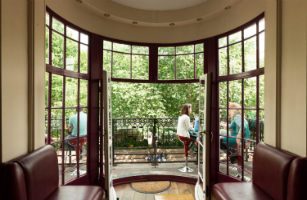 A mix of a funky bar and glamorous club, with one of Brighton’s best roof terraces. For those wanting a smooth night of funky jazz, try the Thursday night Jazz Lounge featuring candle lit tables perfect for an intimate soirée. 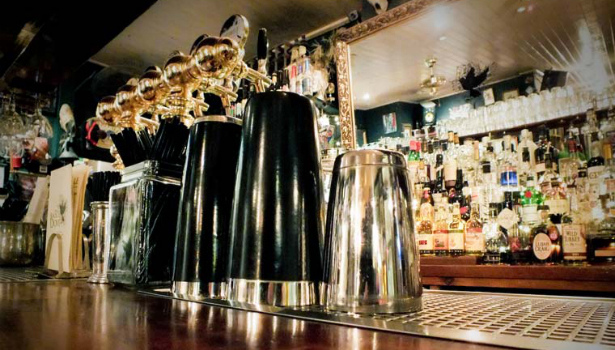 Right in the heart of Brighton this large venue is a mix of a traditional pub, bar, club and speakeasy, so there really is something for everyone. Inspired by 1930 gin palaces, this venue has all the glamour of that era. With live bands, great drinks and tasty food is must try for all. 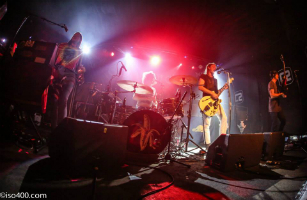 Arguably one of the best live music venues in Brighton, Concorde 2 has hosted some of the greatest bands in the world and continues to do so. As well as live music, there are great club nights and wicked DJs like Huey Morgan. Attracts a slightly older clientele due to the acts that play. I think this is the best live music venue in town and perhaps in the UK! Another gem of a bar in Brighton’s eclectic Kemptown. 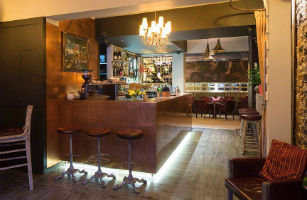 With an original and mouthwatering cocktail menu and some really tasty craft beers, this bar is a must visit whether you want a quick drink or a late night out. Brighton Rocks also hosts a number of different nights and attracts a mix of patrons, mainly late 20s and 30s. Even if you’re not a beer drinker the selection will turn you!